MSC Cruises has resumed operating the newly enlarged MSC Armonia, the first of four ships to be cut in half and stretched with a new mid-section. The work is part of the $273 million Renaissance Program, which also will enlarge the other three Lirica-class ships built between 2003 and 2005 at the STX shipyard in Saint-Nazaire, France. 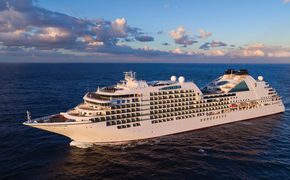 The Renaissance Program itself is part of an ambitious $6 billion growth plan, which includes four new ships to be delivered by STX France and Fincantieri, in Italy, between 2017 and 2019, with options for three more by 2022. 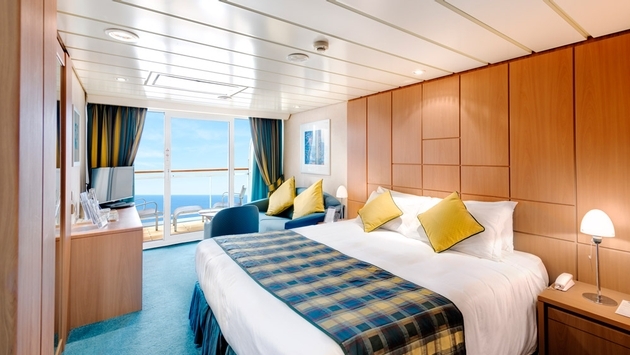 The new section inserted into the MSC Armonia added about 200 new cabins, including 94 balcony staterooms. The ship also now has a baby club and playroom for children that were designed, equipped and endorsed by Chicco and LEGO, as well as an outdoor Spray Park with interactive jets, slides and water features. After a celebratory inaugural cruise, the MSC Armonia will operate seven-night cruises to the Canary Islands and Morocco from Las Palmas starting Nov. 29. The MSC Sinfonia will undergo the renovation Jan. 12 to March 16, followed by MSC Opera May 2-July 4 and MSC Lirica Aug. 31-Nov. 9. The ships currently are about 60,000 gross tons and carry 2,069 passengers. After the work is done, the ships will be 65,000 tons and carry up to 2,680 guests.